DO NOT BOOK HERE IF YOU HAVE A VOUCHER – book under the specials heading of the website only plz. Experience the wonders of the unique Zip lines in the Caledon, as you glide amidst the lush vegetation encircled by wildlife. Towering above the ground the slides range from 8 to 18 meters high. Scattered below, the vegetation fluctuate from abundant ivy cloaking the soil, to magnificent old oak trees, to the soft soothing sounds of the poplar leaves whispering in the wind. As you soar from one platform to the next you are immersed in the sounds of the wild, a variety of birds and animals linger in the vicinity. The echo of the small stream gurgling over the rocks below adds to the tranquil ambience. The 12 platform, 12 slides vary from a short 60 meters which can be enjoyed by children to an astonishing distance of 200 meters long. The Zip lines are accompanied with a safe breaking system, so you can ultimately control the speed you travel at. For the adventurer this can be the ideal experience with a total length of 1.2km. 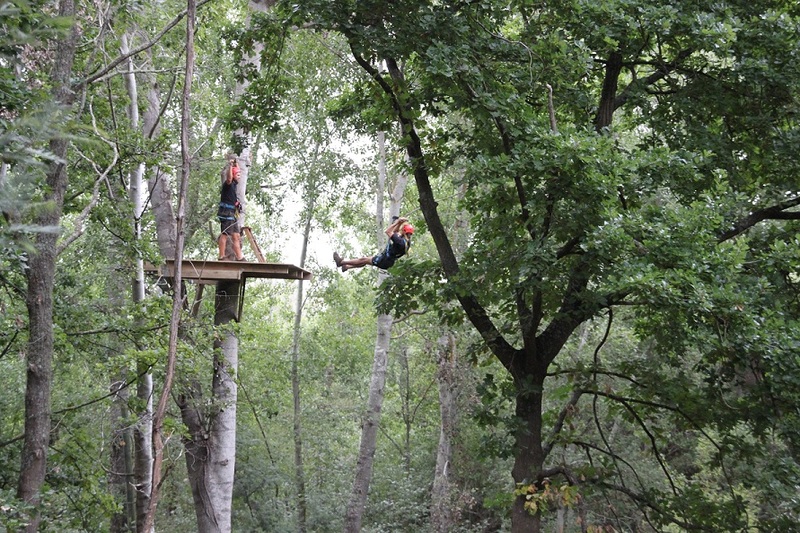 However if you merely want to enjoy the unforgettable surroundings and glide as a leisurely pace this can also ensure an experience of a lifetime at our Caledon Tree Top Zipline Tour. Price – R400 per person if you book online now on the link below. if you arrive with us the normal rate of R450 p.p will be applicable.